Sandwiched between NATO and Russia, can Belarus appease them both? This week, Belarus hosted the Zapad 2017 military exercises. With similar drills in 2009 and 2013, this is the third time that Minsk offered its training grounds for the joint war games with Russia. The previous drills did elicit nervous reactions from neighboring NATO members, but nothing even remotely compared to this year's hype. That nervous chorus is easily explained but if the military exercises challenge anything, it is Belarus’ ability to continue foreign policy maneuvering. Officially, 12,700 troops participated in the drills, which practiced heading off a military incursion. Little was known about simultaneous drills in Russia. Pundits say that the latter might have involved a far larger numbers of troops and it was this estimate that became the source of hysteric projections around the drills in international media. Obviously, this reflects the West’s deep mistrust for Russia and its military after the Russia-Georgia war in 2008 and the Crimea and Donbass crises. The Russian army held large-scale drills before those dramatic events as well and the press were tempted to draw parallels this year. Some worried that Moscow might be preparing an attack on Ukraine. Others opined that Russia would leave its troops and equipment in Belarus to prepare an offensive against the Baltic States. Others argue the war games are a pretext for occupying Belarus. But the facts on the ground suggest these scenarios are all highly unlikely. Russia has no resources for a military operation against Ukraine and especially not against NATO members in the Baltics. Any break from the official scenario would have required approval from Belarus, which its leadership would never give. 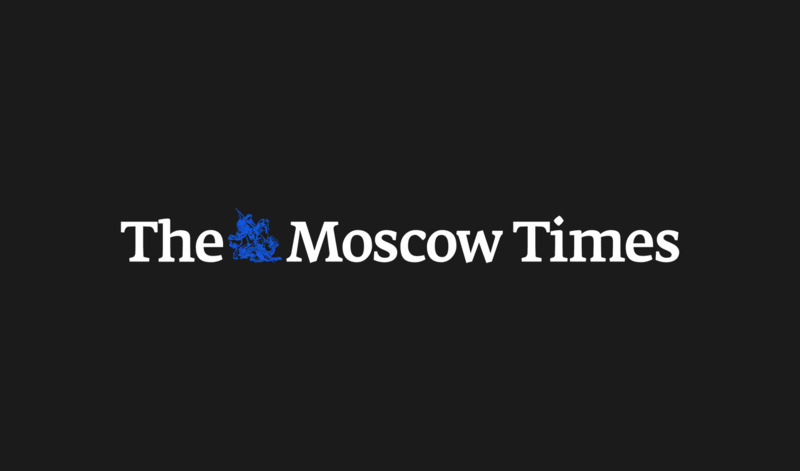 And Moscow has no political rationale to force Belarus militarily. It is hard to believe that high-ranking politicians and military officials in Ukraine, Poland and the Baltic States, who have made a slew of ‘Russia is coming’ statements, do not realize this. 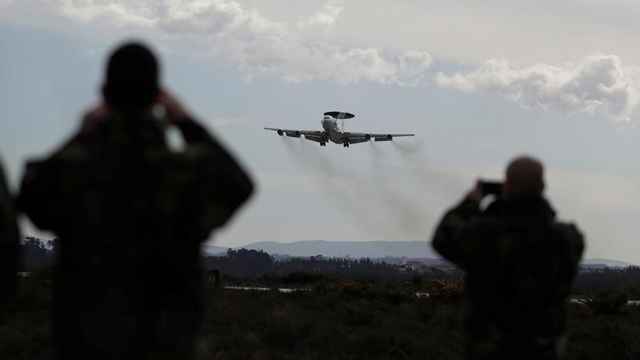 More likely, they want to exploit the theme to illustrate to NATO allies — primarily Washington — their strategic vulnerabilities to ensure more military and financial support. Some also leverage the theme to score political points at home. The hype over the drills is more about regional actors trying to maximize political opportunities rather than any actual threat. Meanwhile, one real challenge posed by Zapad is often left out of the general picture. This is the challenge to Belarus and its ability to continue foreign policy maneuvering amid growing geopolitical tensions. Since 2014, Minsk has been carefully pursuing a line of neutrality on the Ukraine crisis and, more generally, on the Russian-Western confrontation. The Belarussian leadership realizes that any serious political-military escalation could turn Belarus into a battleground, a historical role it is well-versed in. At the very least, this will automatically undermine the country’s sovereignty. This is why Minsk is most interested in containing regional tensions. It adheres to a delicate tip-toe policy, which reflects both its relations with Russia and a pragmatic need to deepen relations with the West. In this way, it also contributes to overall security and predictability in the region. But Zapad 2017 tests Belarus’ ability to sustain this policy. 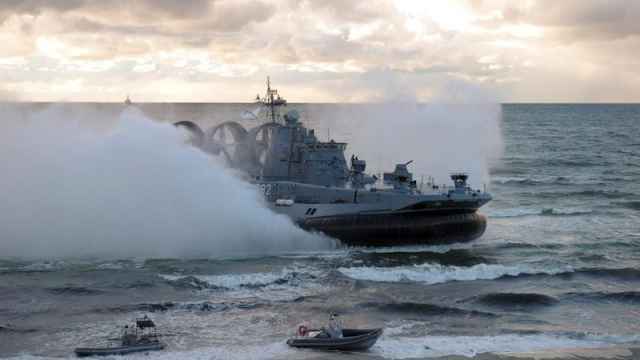 On the one hand, Minsk could not refuse to host the drills, which were planned long ago. The fact that NATO is strengthening its presence in Poland and the Baltics only made Zapad more likely. 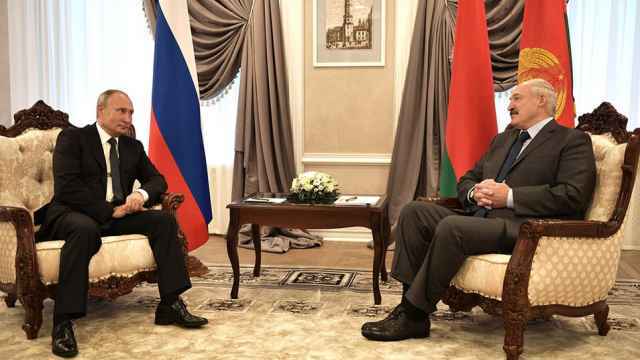 What many fail to understand is that Belarus has stronger leverage over the region when its military cooperates with Russia’s than when its refusal to do so leads to diplomatic friction with Moscow. On the other hand, the hysteria around the exercises puts unprecedented pressures on Minsk. It is Belarus which turns out to be the ultimate victim of the disinformation “crossfire.” Commentators, journalists and even some politicians in the West and inside Belarus openly question the country’s independence on the grounds that it allows the drills to take place. These accusations do not really help Minsk keep its neutral stance on the confrontation between Russia and the West. Against this background, the only thing Belarus can do is demonstrate emphatic transparency towards the exercises. As early as July, the Deputy Chief of the General Staff of the Belarussian Armed Forces gave a briefing at the Organization for Security and Co-operation in Europe (OSCE) headquarters in Vienna. Minsk extended invitations to observers from Latvia, Lithuania, Poland, Ukraine, Estonia, Sweden, and Norway, as well as from several international bodies, including the United Nations, NATO and the Red Cross. 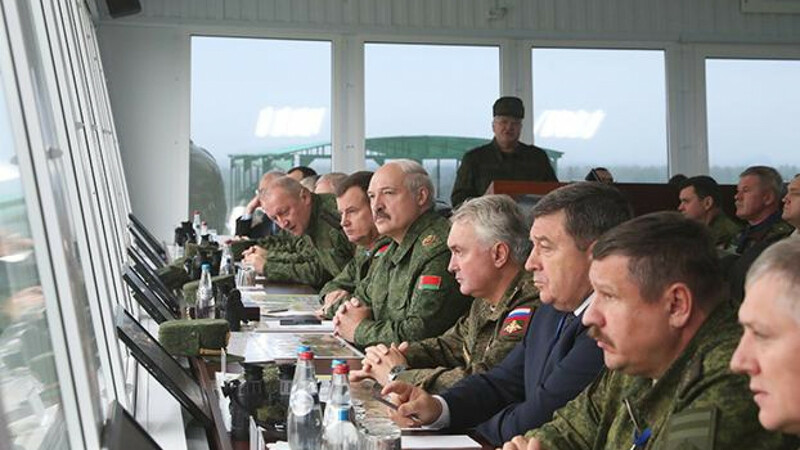 It also invited all military attaches accredited in Minsk to join the observation. An unprecedented number of international media covered the drills. On top of that, high-level officials in the ministries of defense and international affairs gave regular briefings to the media and diplomatic corps. These efforts to elevate the levels of transparency seem to have worked, but only partially. The problem is not about how openly the Belarussian government behaves but about the multiple conflicts of interest between countries in the region. Russia and the West need to understand that it is in everyone’s strategic interest to keep Belarus as a neutral ground for peace talks and not a part of the Russian-Western confrontation. Yauheni Preiherman is head of the Minsk Dialogue Track-II Initiative.